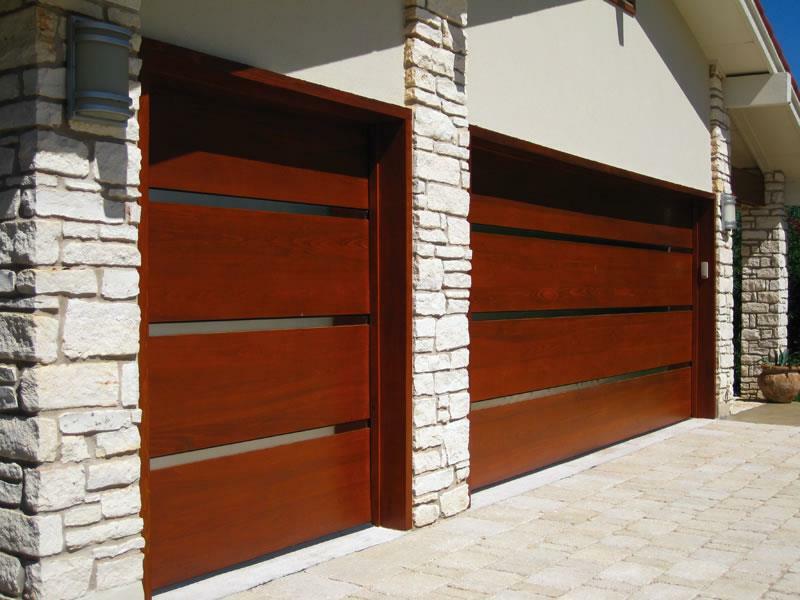 Okay, so your garage doors might not be the most glamorous part of your home’s exterior, but they deserve some attention! When you think about how much space the front of your garage doors take up, you realize just how much their look, style and materials will influence the overall design aesthetic of your home’s exterior. 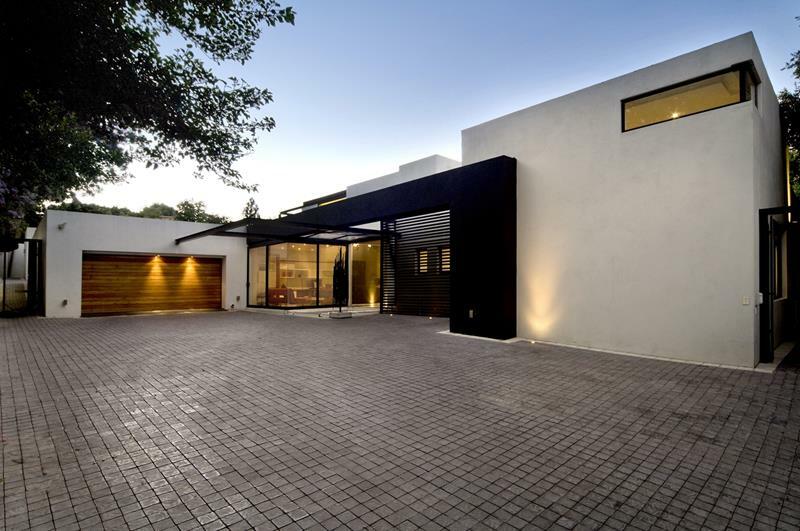 That’s why we’ve decided to collect some awesome examples of totally cool garage doors. Some of them give a spin to the classic designs, and others feature thoroughly modern touches that have been fully incorporated into the home’s exterior design. 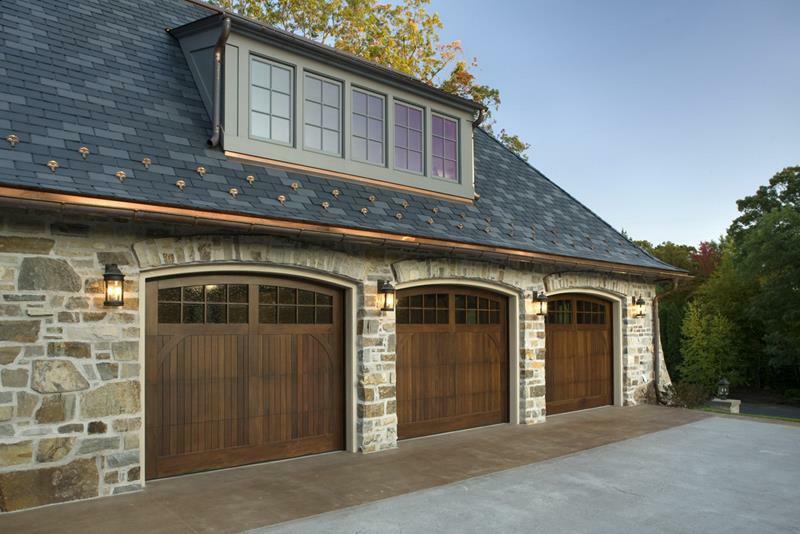 Regardless of what kind of home you have, from colonial to contemporary, you’re sure to find garage doors on this list that will inspire you to select the perfect ones for your home. 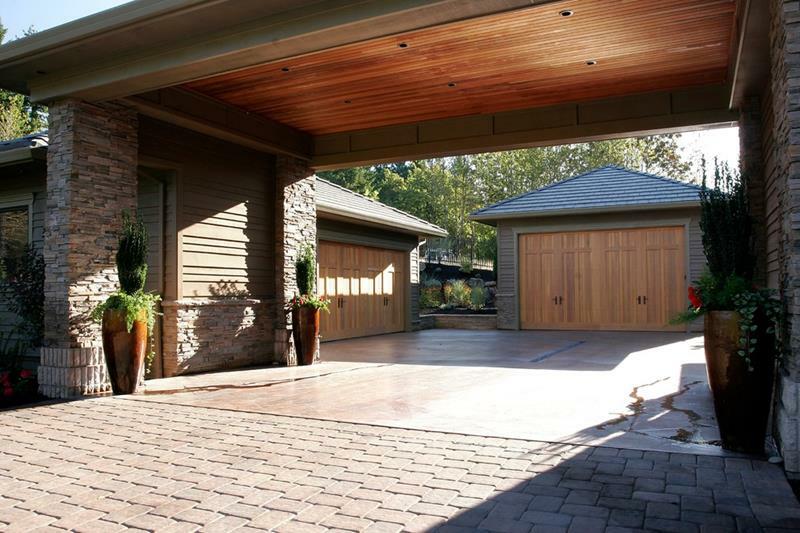 So, take a look, and check out these 25 amazing garage door design ideas. There are sure to be some that will appeal to your sensibilities, and there will be more than a few that we think you’ll find surprising! To be sure, they’re just garage doors… But… We think you’ll see what we mean! With recessed lights overhead, these translucent garage doors have a glowing effect that’s quite inviting. 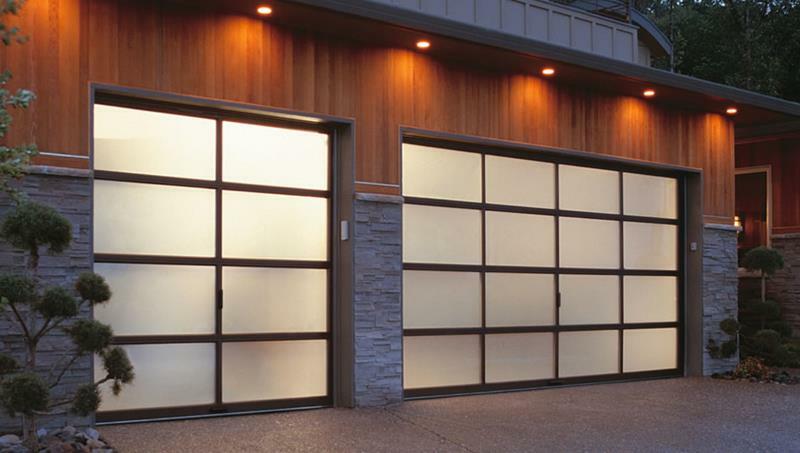 With large wood panels and small glass segments in between, these garage doors have an attractive, modern vibe. 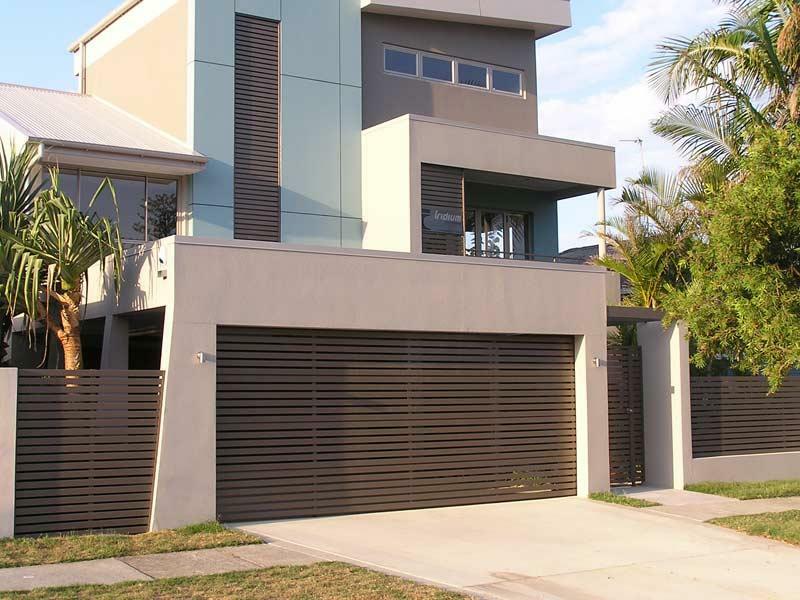 The attractive wooden garage doors of this modern home have door handles, helping them to blend in with what surrounds. These beautiful glass and wood garage doors with arched tops give this home a delightful farmhouse feel. Here, the garage door has been designed to match the home’s fence, giving the overall design a seamless look.